Protecting your Florida Lemon Law Rights! The Law office of Patrick J Cremeens, P.L are Lemon Law Attorney's! Specializing in defending your rights! Automobile manufacturers in Florida frequently fight Lemon Law claims with aggressive and experienced defense lawyers. An experienced Lemon Law lawyer can help make sure that the Lemon Law playing field is leveled. Every Lemon Law case is different. 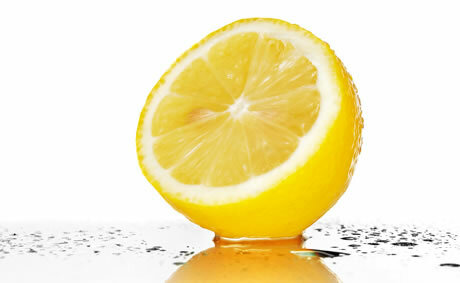 The Federal and State Lemon Laws are very different and offer different remedies to consumers. If you are stuck with a Lemon, call an experienced Lemon Law attorney and have your repair orders and purchase paperwork for the lemon at hand. The Law Office of Patrick J. Cremeens offers free Document Review & Case Evaluation for consumers who have a potential Lemon Law claim. 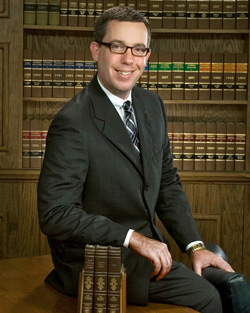 The law office of Patrick J. Cremeens provides experienced legal services in many areas, please visit www.CremeensLaw.com for a full list of all the legal services we offer & www.TampaForeclosureDefense.com for more information about Florida Foreclosure Defense Laws & what consumer protection legal services we offer. In some circumstances,The Law Office of Patrick J. Cremeens are sometimes able to represent it's clients under the Lemon Laws without charging the clients for any of the law firm’s legal fees incurred in prosecuting your case. An experienced lemon law attorney will provide you with more information and your lemon law options during the free Document Review & Case Evaluation. Pursuant to Federal Lemon Laws, a consumer’s legal fees are payable by the manufacturer who sold you the lemon and then refused or were unable to repair your lemon. If you qualify for free legal representation, The Law Office of Patrick J. Cremeens will recover attorneys’ fees only if we win your case or reach a settlement that is acceptable to you. Questions about Florida Lemon Law? Auto Fraud? Consumer Rights? Regardless of whether you are looking for a Lemon Law Attorney, auto dealer fraud attorney, car attorney or any of its similar names. Look no farther than the Lemon Law Firm of the Attorney Patrick J Cremeens. Please Contact Us with any questions.